Taking your pet to the veterinarian is just one aspect of keeping them healthy so they can live a long and happy life. AtPortage Park Animal Hospital & Dental Clinic, we take pride in making sure your pet is well cared for and gets the veterinary care they need. One of the best ways to make sure your pet stays healthy is through pet vaccinations in Norridge. We offer all of the vaccines your pet needs to prevent some common ailments that can have a detrimental impact on the overall wellbeing of your pet. Each kind of pet may need a different type of vaccination, of which we understand. We will inform you of the best way to schedule these vaccinations for the benefit of your pet so that he or she is protected. While we can’t protect your pet from everything, we will do what we can to ensure they are at a much lower risk of developing serious diseases. For puppies and kittens, we offer wellness plans that provide all of the vaccinations they will need in the first year of their life, at a great price. It’s important to get your cat or dog started early when it comes to pet vaccinations in Norridge. The earlier you start getting these vaccines for your pet, the less likely they will be to develop the diseases the vaccines prevent. Our vaccination schedules start from a young age so it’s important to bring your new pet to our office as soon as you get them. We will complete a thorough examination and then discuss their vaccination needs so you can make the best choices for their overall health and wellbeing. Do Pets Really Need Vaccines? There are a number of reasons individuals may choose to forego pet vaccinations in Norridge. Some people feel like these vaccines are unnecessary because they don’t believe their pet is at risk of developing these diseases. Others are looking for ways to save money on their veterinary bills. However, getting these vaccinations is incredibly important. Not only do vaccinations help keep your pet from developing certain conditions, but they can also help protect the other pets around them. Our staff can discuss with you any reservations you may have regarding vaccinations. Not all cats and dogs require the same pet vaccinations in Norridge. This is why we examine your pet and ask questions about the environment in which your pet lives. This will help us make the right recommendations for vaccines. We can also adjust the schedule based on your pet’s needs, giving you some flexibility in how these vaccines are administered. 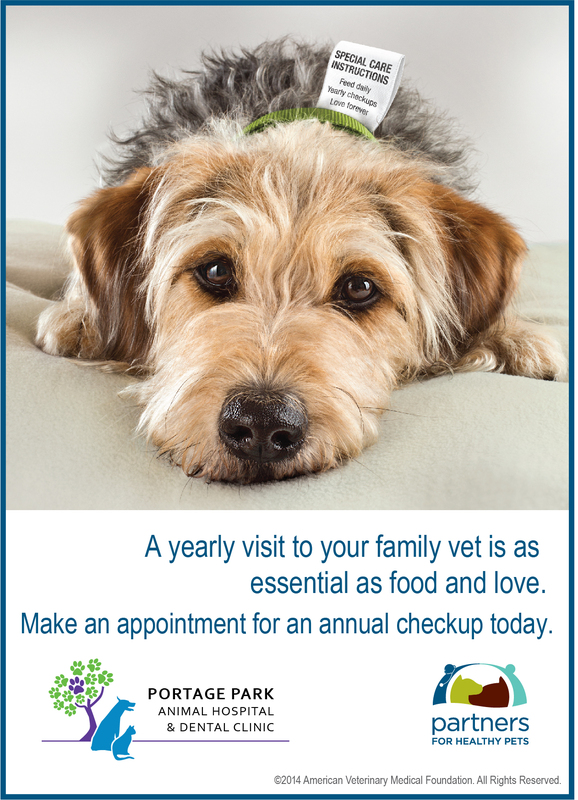 Contact Portage Park Animal Hospital to schedule an appointment and discuss any questions you may have about your pets’ upcoming vaccinations.